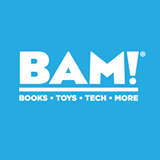 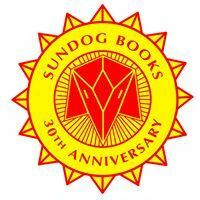 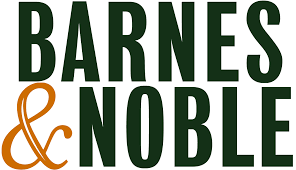 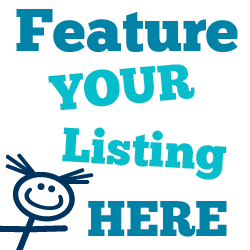 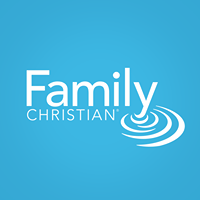 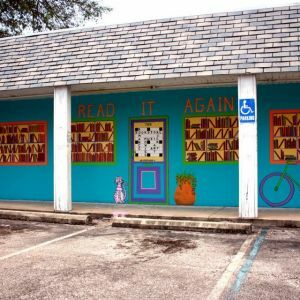 This page lists stores selling children's books in the Okaloosa County, Walton County and Bay County, Florida, Florida area. 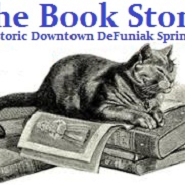 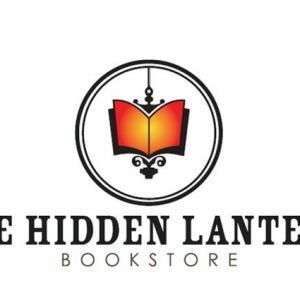 Children's book selection, used books, knowledgeable staff, and more in downtown Panama City. 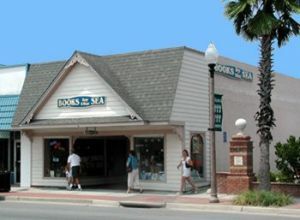 Used book seller in Fort Walton Beach. 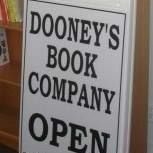 Read it Again has hard to find, out of print, used, and rare books.